Dr. Phil Will Ask Nick Gordon If He Murdered Bobbi Kristina Brown In A New Interview - Ooooooo La La! 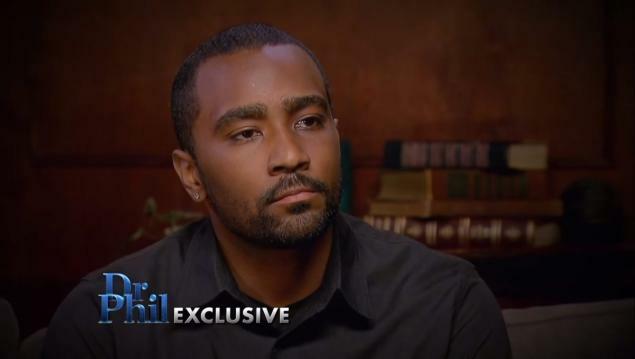 In a new exclusive interview with Dr. Phil airing on Thursday, April 28, Nick Gordon, the former boyfriend of Bobbi Kristina, will answer questions about his ex-girlfriend’s final hours. A promo of the interview was released which shows Dr. Phil asking Nick if he murdered Bobbi Kristina. Nick will reveal his side of the story and discuss what happened on the night Bobbi Kristina died. This will be his first televised appearance since Bobbi's death.